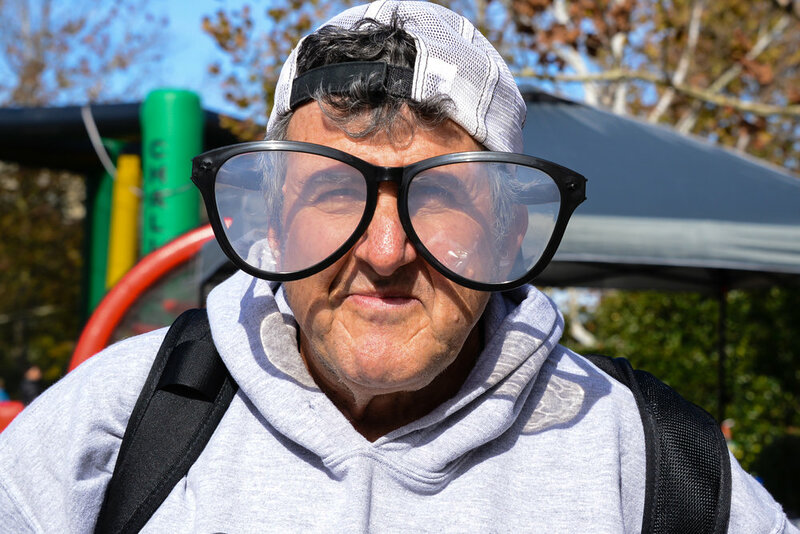 2018 PAWS4EVER PAWSFEST Walk For Animals — Official site for Southern Village, Events, Dining, Movies and more. For more than a decade, Paws4ever's annual festival and fundraising walk has been a institution in the local pet-loving community! 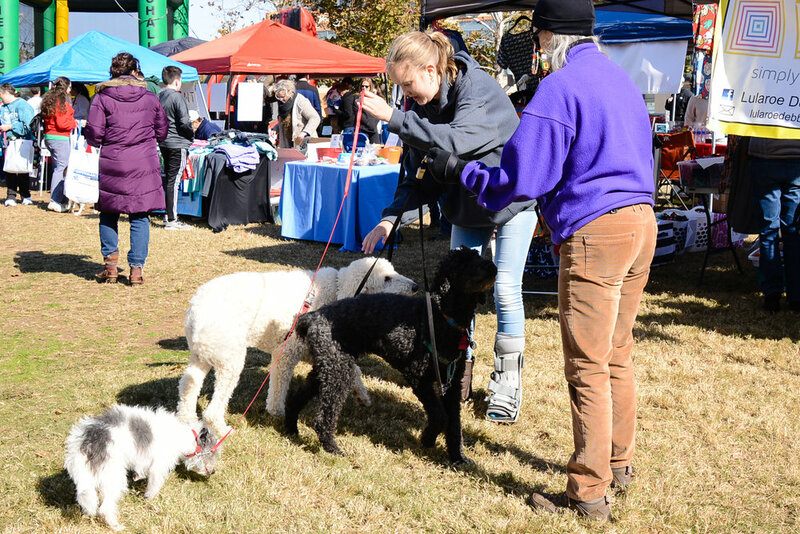 PawsFest is an opportunity to celebrate the pets that enrich our lives while joining together as a community to raise money for animals in need. Music, lawn games, a photobooth, and more! Your participation in this fun, family-friendly (and dog-friendly) event saves lives. Paws4ever relies on people like you as we rescue homeless cats and dogs from crowded county shelters and care for them as long as it takes to find homes. In addition to attending the walk and festival, we encourage you to create a fundraising page during the registration process. This will allow you to easily ask your family, friends, and co-workers to join you in saving lives! Adult registrations include an event t-shirt. Kids t-shirts are available for purchase at checkout. Save $10 on adult registration by registering online by noon on Oct. 5th. Register by Sept. 24th to guarantee your shirt size!